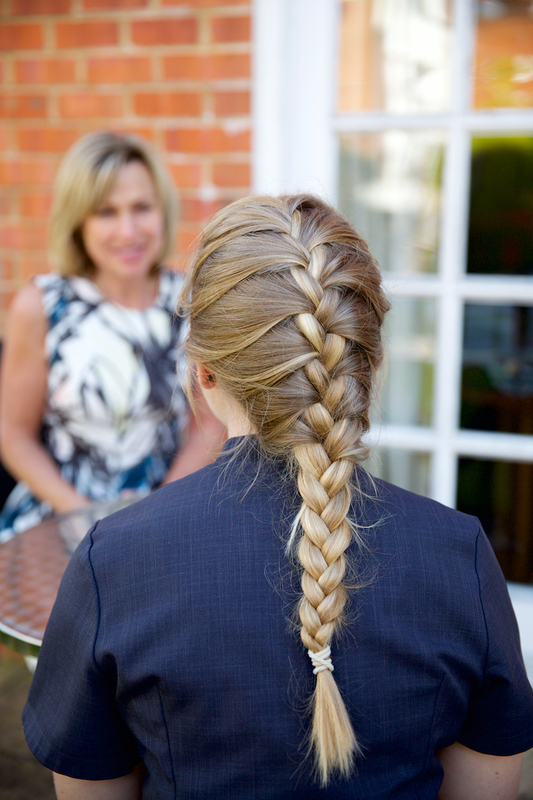 Face to face coaching is extremely effective and encourages you to search for your own solutions to your challenges. In a positive, private environment (which can be your home or mine) I look to help and empower you to make, meet and exceed personal and professional goals. These can include, excelling in the workplace, becoming happy and more fulfilled at home, finding a true sense of self and achieving your personal purpose. By harnessing specialist techniques based on my training and personal experiences you can expect empathy, respect, understanding and most of all a sense of direction. Phone and Skype coaching can provide great results no matter where you are in the world. I can arrange times that work for you. Being able to speak to a neutral familiar voice on a regular basis, offers a brilliant environment for self progress. Not only is this option very cost effective, it can give you the peace of mind that you can connect with me from anywhere you choose. This flexible and convenient method of coaching is becoming very popular for people that spend time travelling or are unable to meet in person. Coaching Seminars focus on staff morale and wellbeing, working with employers and employees, either in a group or individually. In the work place, group sessions can encourage and motivate staff to consider the benefits of a better work/life balance whilst Employers will benefit from a healthier happier workforce. Presentations provide the ideal setting for people to interact in a friendly, positive and proactive atmosphere. Corporate packages are bespoke and often include subjects such as Stress Management, Time Management or Effective Communication. 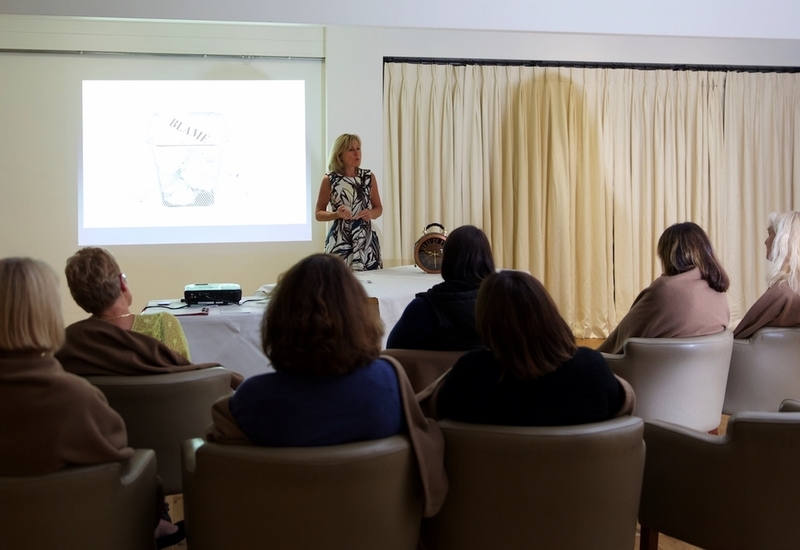 I am a regular speaker and some of my work includes partnerships with - Champneys Health Spa, P&R Cruise Agency and The Worthing And Adur Chamber of Commerce, Arcadis Design and Consultancy.